Stop spending a lot on beauty products if you wish to achieve a healthier and more beautiful skin. Give it some loving with these 3 easy to make sugar scrubs that actually gives wonderful results! All you need are frozen Blueberries, Lemon essential oil, sugar and Coconut oil. Mix everything thoroughly and scrub while in the shower. 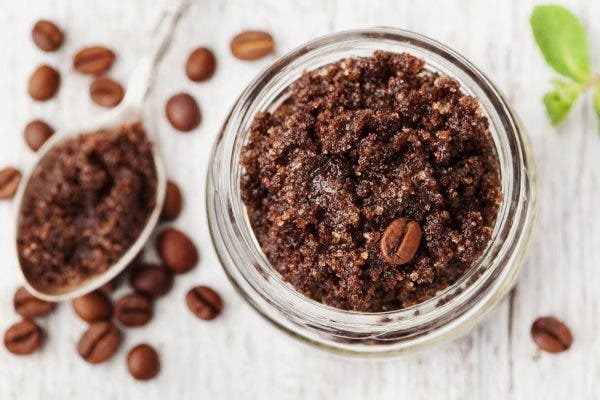 The ingredients in this scrub are great in cleansing, moisturizing and has anti-aging benefits! Mix cocoa powder, sugar and coconut oil together for a yummy skin experience. Cocoa helps lighten dark spots, fight aging and can event prevent breakouts! Put honey on a pure coffee powder and add the sugar for granules. This helps fight bacteria and aging problems that occur in the skin. Have fun in creating these easy to make sugar scrubs for a more beautiful and healthier skin. Aside from that, get a dose of Vitamin E! It’s very simple to achieve pretty skin, especially now that it is easier to find Vitamin E supplements. You just have to make sure that you get at least 400IU of Vitamin E every day in order to assure body and skin protection from the harmful effects of free radicals that can damage skin cells. 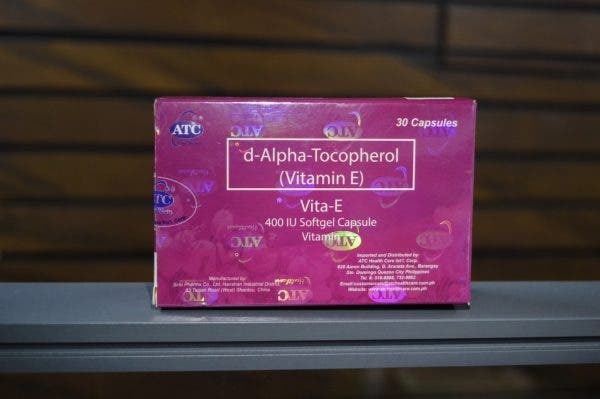 There’s a Vitamin E supplement called Vita-E and it has nothing but amazing results! If you can get your hands on Vita-E and know what to avoid in order to keep the moisture on your skin, then you’re all good.